Resonans violin shoulder rests have a cushioned pad area, covered with velvet to provide a comfortable, secure contact surface. 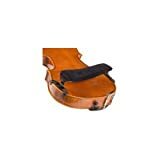 The adjustable feet are covered with surgical tubing to protect your violin's finish..
Resonans violin shoulder rests have a cushioned pad area, covered with velvet to provide a comfortable, secure contact surface. 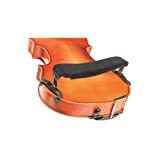 The adjustable feet are covered with surgical tubing to protect the violin's finish..
Resonans shoulder rests have a cushioned pad area, covered with velvet to provide a comfortable, secure contact surface. The adjustable feet are covered with surgical tubing to protect the instrument's finish..
Resonans shoulder rests have a covered pad area, which provides a comfortable, secure contact surface. The Resonans Violin Shoulder Rest fits 4/4 violins. The cushioned, velvet covered pad area spans the width of the violin body for good support and comfort. 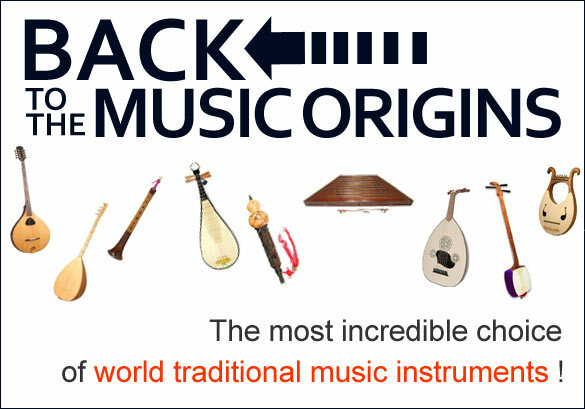 The feet are adjustable and the bar and legs can be bent to better fit the particularities of each specific instrument. Gently curved bar covered in black velvet. Legs may be bent to fit the instrument. 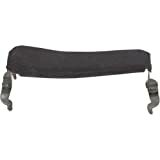 Replaces worn Resonans Shoulder Rest leg covers. 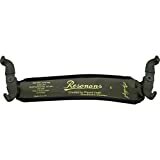 Resonans shoulder rests have a cushioned pad area, covered with velvet to provide a comfortable, secure contact surface. The adjustable feet are covered with surgical tubing to protect the instrument's finish.